Walmer College - Health, Well-Being & Personal Development. 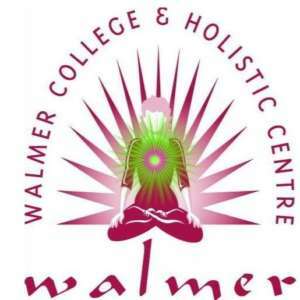 At Walmer College, our aim is to introduce you to a world of complementary therapies and educate you in the area of your choice. Walmer was established in 1988 as an ITEC College and has been training Therapists for over 20 years. Our experience in the industry together with our dedicated tutors provides the opportunity to deliver a comprehensive positive learning experience for each and every student. Walmer college and Holistic Centre would like to assure our clients and students that we have not closed our doors. We will continue to treat and teach our loyal clientele. There has been a nasty rumour that Walmer has closed it’s doors in 1st Floor River House. The Walmer team would like to assure you that we are still here and looking forward to treating you all. Check out our Facebook page for our current offers and exciting new treatments we have to offer.